Vaccines, heartworm/FIV testing, microchips, Heartworm and flea/tick preventatives are available. No appointment – first come, first served. No appointment. First come-first served. Puppy and kitten wellness packages start at $25. Dog and cat wellness packages start at $40. Individual vaccines also available. Check their website for pricing details. No appointment. First come-first served. Proceeds benefit their low-income spay, Fix a Bull and Beat the Heat programs. 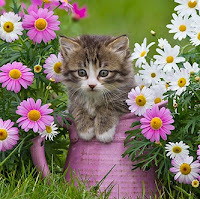 Puppy and kitten packages, as well as basic and deluxe adult dog and cat packages are available. Microchips can be added on for $25. Individual vaccines may be purchased. No appointment - first come, first served. Check their website for pricing details. Heartworm testing, vaccines, microchips, deworming, nail trim, and heartworm/flea preventative available. No appointment - first come, first served. Check their website for prices. 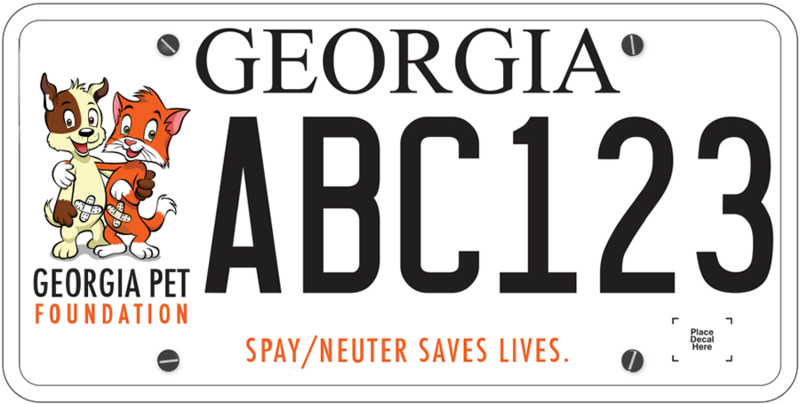 Atlanta Animal Rescue Friends, Inc.
Standard deworming, microchip pet IDs, and comprehensive vaccinations including rabies, all at a low cost. No appointment - first come, first served. Check website for prices and services.